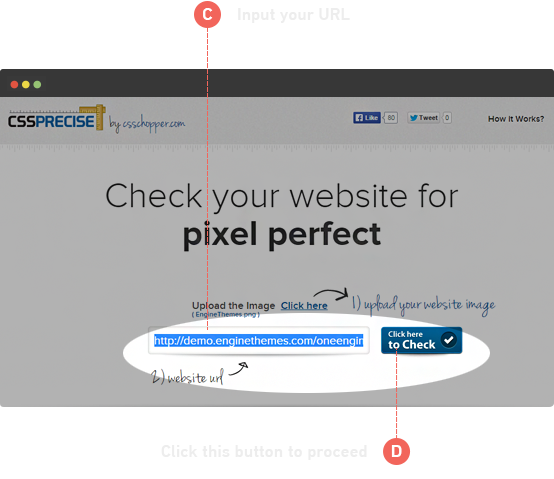 CSS Precise Tool helps you check & adjust the pixel perfection of your design according to the website within 3 simple steps. 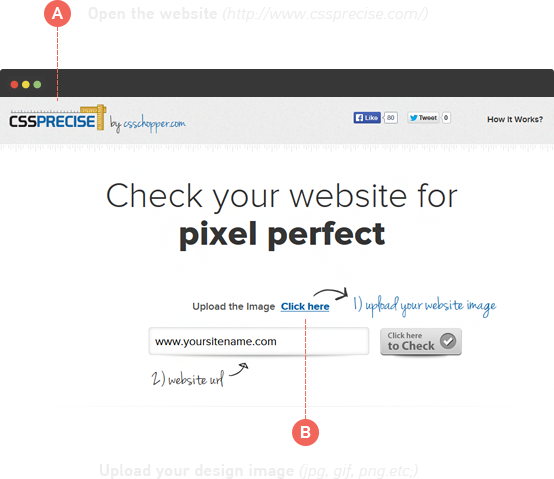 It requires the web image of any format (like PNG, JPEG, TIF, etc) and URL of your website. You can easily adjust front & background image with help of extensive functions, like image opacity, design opacity, placement button and many more. TRY YOURSELF How it works? We start working on your selected service right from the time you place an order and complete it within a given number of days. 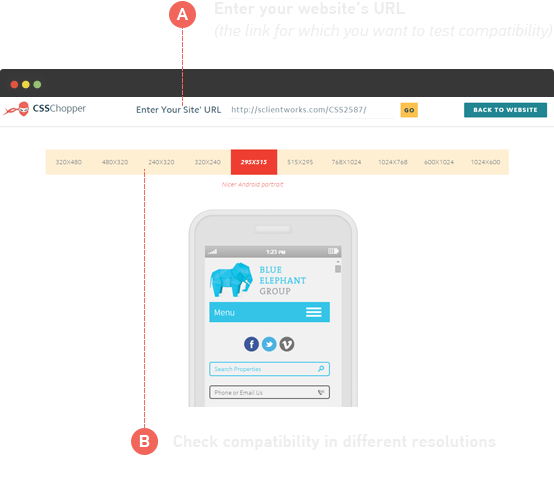 Now, test your webpage that whether it is responsive or not with help of Responsive Test Tool. 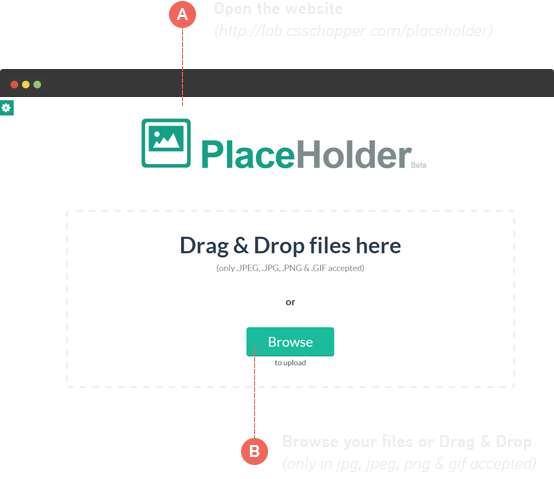 It has the simplest interface as you just need to enter & submit the URL of your websites, then you will be able to view the web pages in different resolutions. 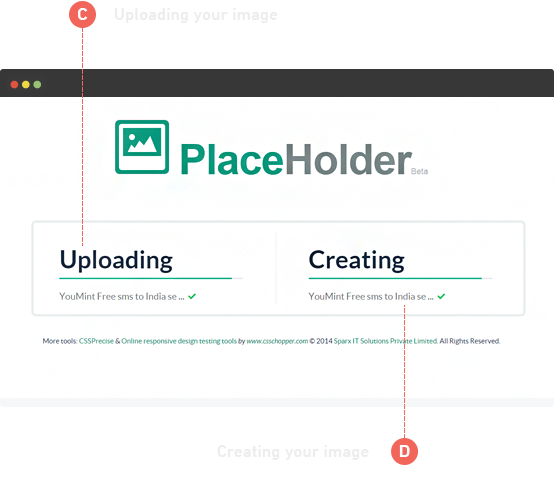 Place Holder Tool is used to create dummy image of desired attributes (size & pattern) in minimum time. It has 2 simple features, like Drag & Drop and Browse. By using any of these features, you can upload the image and after a few seconds, the dummy image is ready to be downloaded. This is among the most powerful WordPress plugins that helps to display both post and page on front-end with the help of shortcode (sitemap). 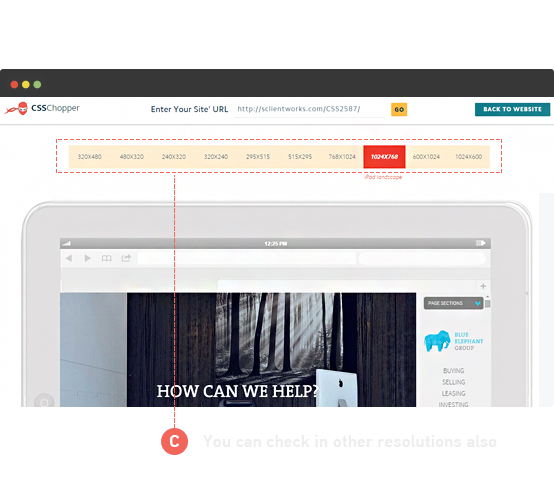 To use this plugin, simply put shortcode (sitemap) on page or post. 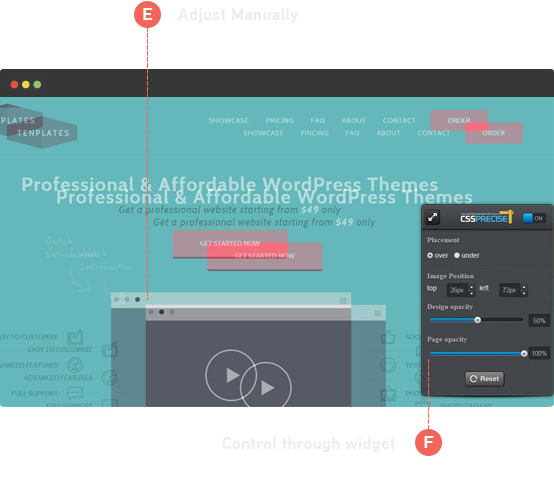 The plugin adds an extra field in the media uploader at the time of adding media. The Field type supported includes TextField, Checkbox and Textarea. 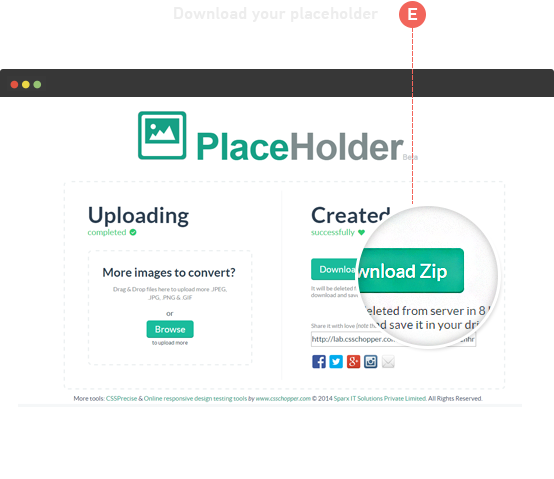 This plugin helps to fetch the image attachments without writing a code. You just need to call the function and all the image attachments will be returned. Tumblr Auto Post puts all the necessary details in admin section and also features title & body on the Tumblr website. It helps to select content type as well as fields from configuration perspectives.